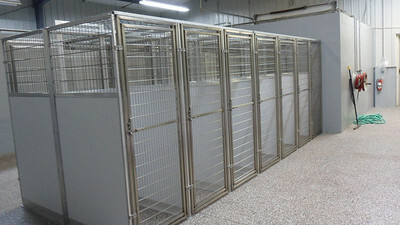 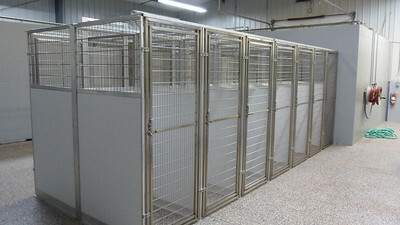 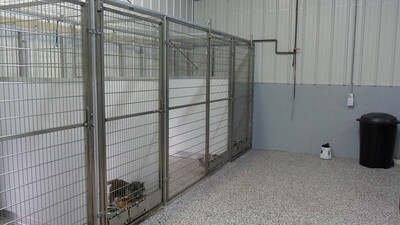 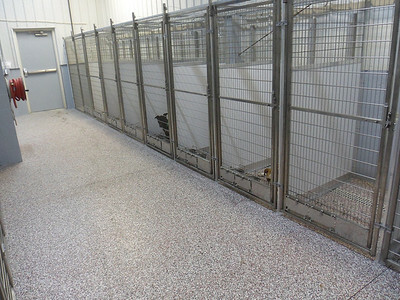 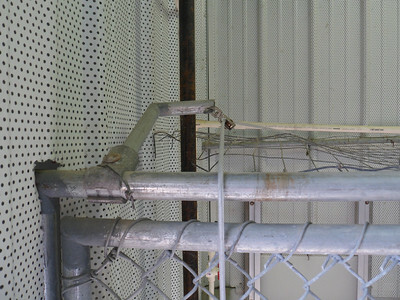 From Chainlink to a modern Stainless Steel and FRP Isolation system... 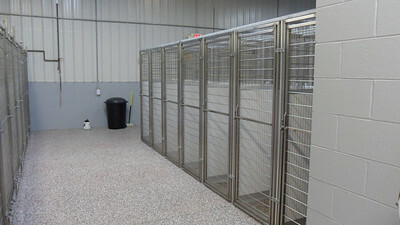 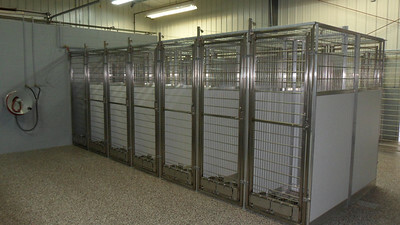 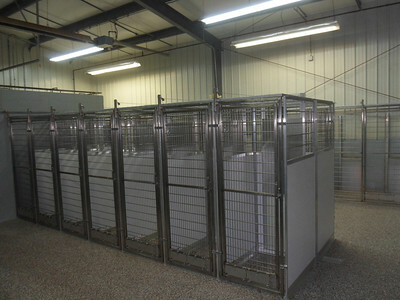 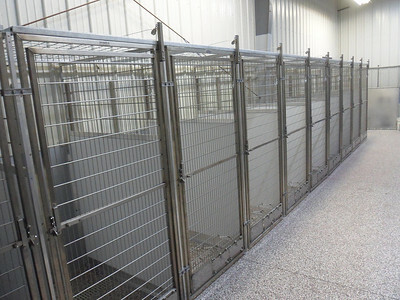 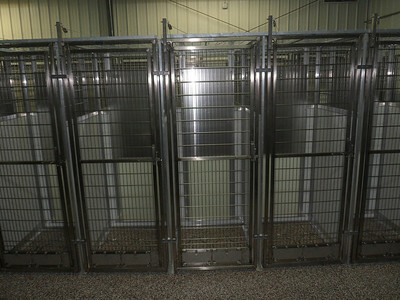 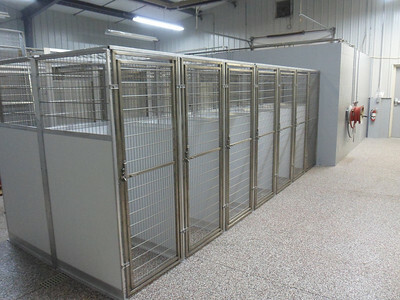 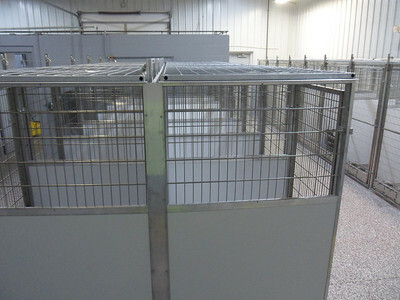 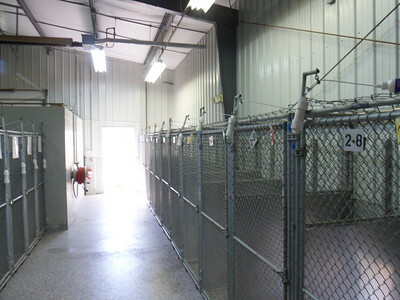 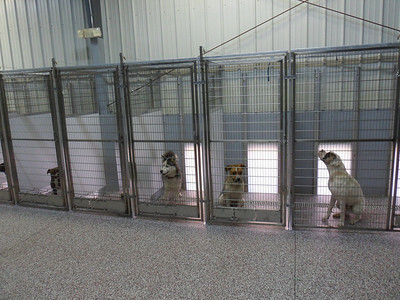 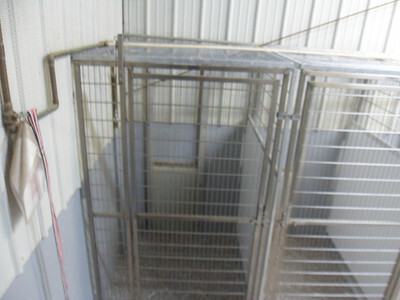 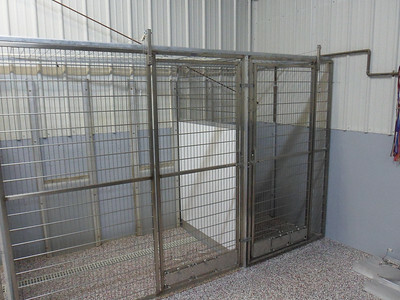 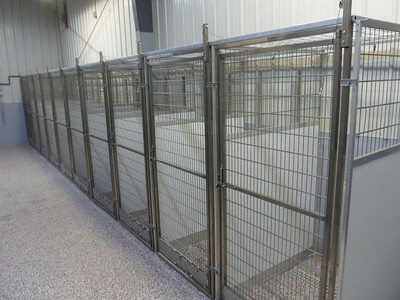 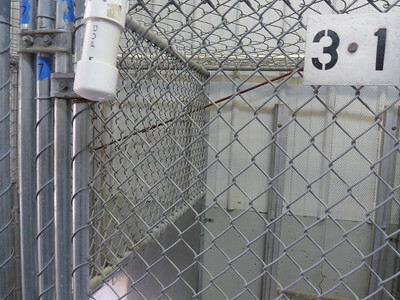 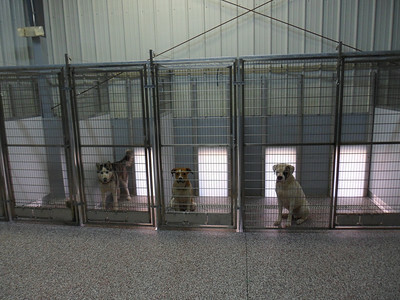 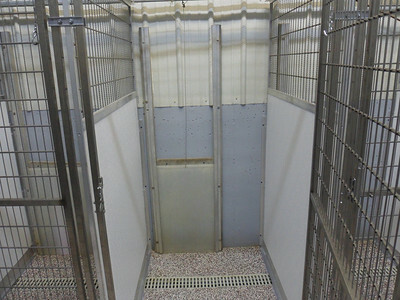 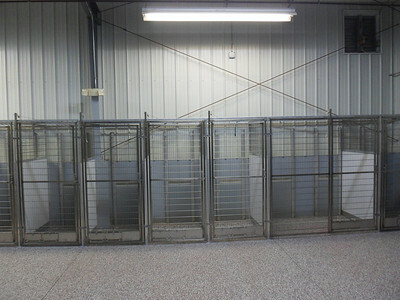 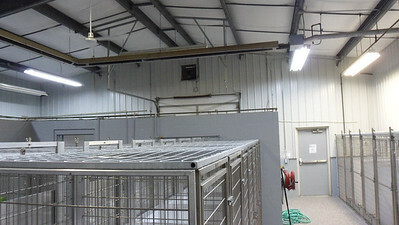 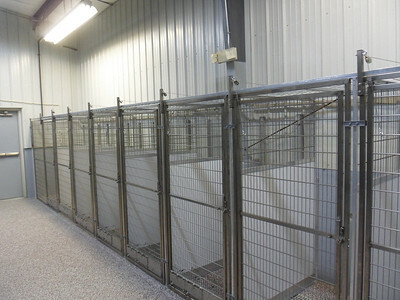 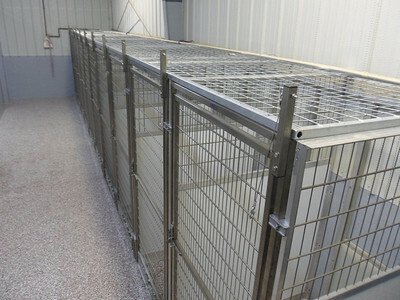 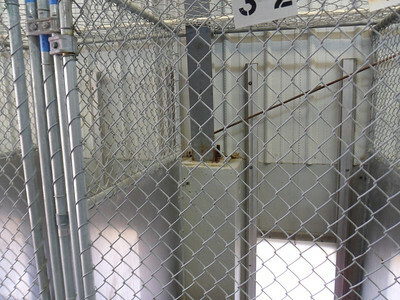 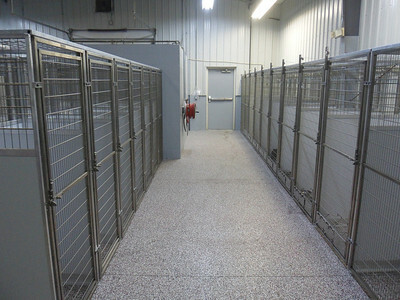 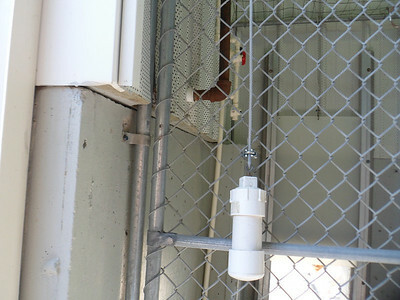 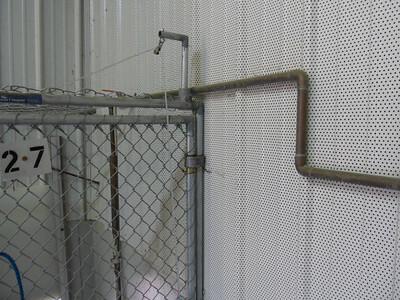 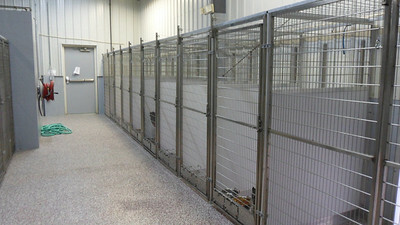 This Indoor/Outdoor remodel of a Dog Warden facility in Ohio had its challenges in that it was an existing building with trench drains and I beams in the kennel areas. 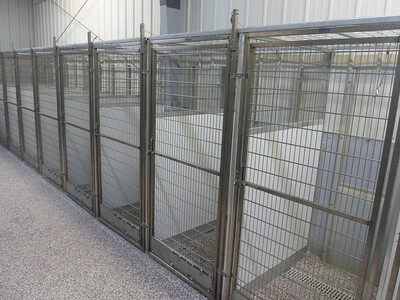 Mason Company custom built all the divide panels to fit mulitple floor slopes and floor conditions utilizing the new patented Silvis Seal.